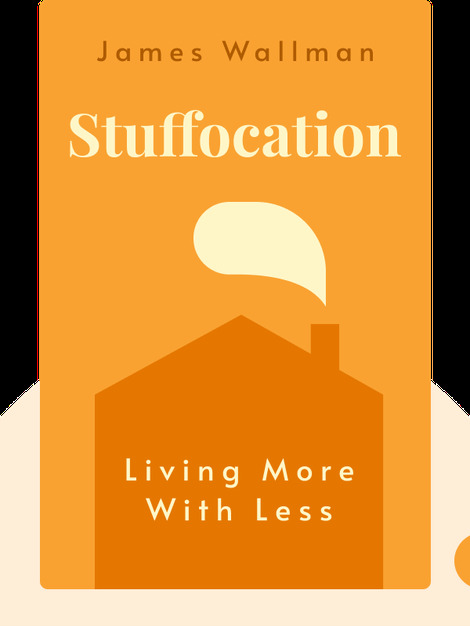 Stuffocation (2013) explains how having too much stuff not only places an unnecessary burden on us, but is even leading to health issues. 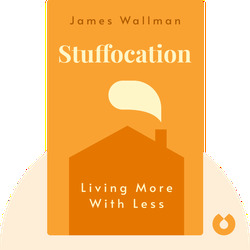 Our lives have become oversaturated with things, and a new value is emerging: the importance of experience over material possessions. Futurist and best-selling author James Wallman has appeared on MSNBC and the BBC, and his opinions have been cited in publications such as Time, The Economist and The New York Times. He also wrote the futurology column in T3 magazine.